Flawless Tuning for Electric, Acoustic and Bass Guitars. The Fastest, Most Accurate Snark Yet! • A miracle of miniaturization! This tune or damaged by expensive Gibson guitar. No one should be selling these. 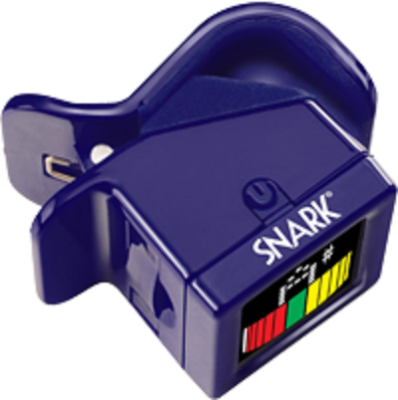 Bought it to replace a lost Snark SN-1 that has worked well for years. I wanted to like it because it's so small, but it just doesn't work well. I will probably buy an ST-8.